When you sing a bhajan you begin to know who you are. Bhajan singing, at its core, connects you to the energy of God and allows you to recognise that we are all one. To merge with the cosmic energy, to merge with God, is our soul’s final ultimate goal. Singing bhajans isa pathway towards reaching that goal. 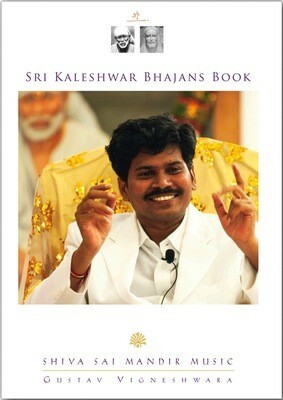 Weiterführende Links zu "Sri Kaleshwar Bhajans Book"